Any boy interested in Cub Scouts can join any time of the year. 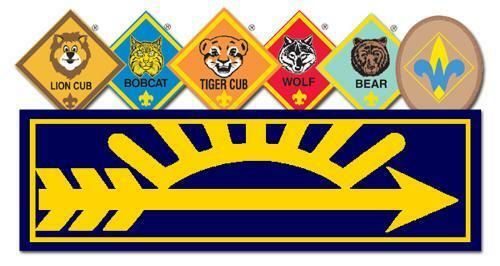 Do you have a son in grade K-5 that is interested in Cub Scouts? Click on the link above to let us know you are coming. Contact us today to find out when the next meeting will be held. Once a month Pack Meetings are held where families are invited to watch the scouts receive awards and participate in other fun activities! Cub Scout leaders plan Den Meetings to work towards completing requirements for belt loops, academics, pins, patches, and electives. Den Leaders also plan “outings” and field trips to help with completing achievements.